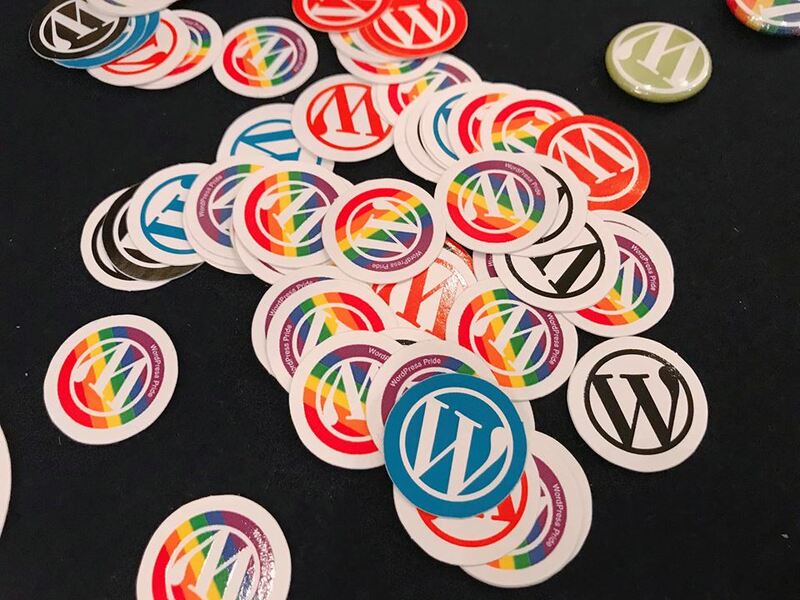 What happened at WordCamp Kuala Lumpur? WordCamp—everything and possibly the only thing we’ve been talking about all weekend! It was an amazing session and we hope everyone who attended enjoyed it as much as we do. And, it was simply a fun meeting and catching up with some of you! It was held at the Royale Chulan Bintang, and was attended by WordPress enthusiasts from different background: from beginners, to web designers & developers, and to the ultimate webmasters. For those who weren’t able to attend this session, it’s safe to say that you’ve missed out a lot on the intriguing and strategy-challenging topics discussed. BUT, that’s will not be all. Since the participants were so keen on the subjects, WordCamp has shared the link to the speakers’ presentation slides. So, you are also getting the good stuff! I’ll be attaching the link to the slides at the end of this post. Feel free to go through them and learn! At WordCamp, there are 2 venues that were concurrently hosted different speakers & topics. For those who were interested in technical knowledgebase or coding, the designated sessions were held in the Nasi Lemak Track. And while topics and discussions related to WordPress development, design, security et cetera were held in the Char Koay Teow track. And participants did not need to memorize what was going on, at which track, at what time. WordCamp KL has its own app that tells participants the full agenda of the camp on that day! Pretty easy, wasn’t it? And finally, apart from the talks, it was always fruitful to meet and connect with all the other WordPress enthusiasts. Plus, thanks to those of you who drop by to meet us and collect the limited edition Wapuu T-shirt. We hope you enjoy them and see you in the next WordCamp! Stay updated to the latest updates of our upcoming events by following us on Facebook! Previous articleFacebook Ada, Insta Ada Untuk Apa Buat Web E-Commerce?